Jared Leto’s Joker may be headlining his own solo film in the near future, but Warner Bros. and DC haven’t forgotten about the rest of the supervillains that shared the screen with the Crown Prince of Crime in Suicide Squad. 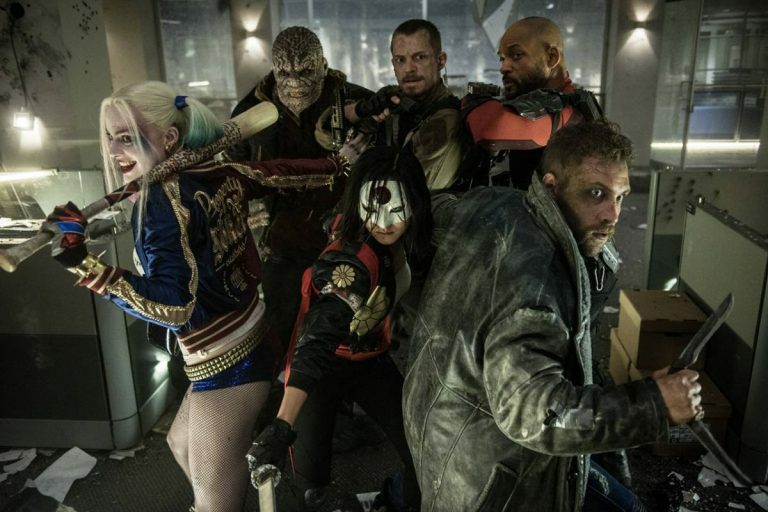 The titular crew, led by the likes of Deadshot and Harley Quinn, will be returning to the big screen sometime in 2019. We don’t know much about Suicide Squad 2, including the actual release date or what changes may or may not be made to team roster. However, today we finally received some information on who will be penning the script for DC’s next villain team up. Actor Todd Stashwick, who has the greatest last name, will be co-writing Suicide Squad 2. What’s interesting about this news is that Stashwick has previous experience in the DC world in the form of the Fox series Gotham. Stashwick played Richard Sionis, Gotham’s take on the iconic Batman villain Black Mask. Stashwick joins Gavin O’Connor, who was previously announced to be writing the sequel’s script, and it looks like Geoff Johns, the current President of DC Comics, will also have a hand in the film’s story. The former Gotham actor revealed that the opportunity to work on Suicide Squad 2 came after working with Gavin O’Connor previously on the film Jane’s Got A Gun. Not many other details were revealed about Suicide Squad 2, but for fans waiting anxiously for the movie, it looks like things are finally starting to come together.